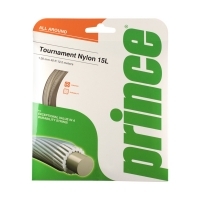 Great value in a multifilament! 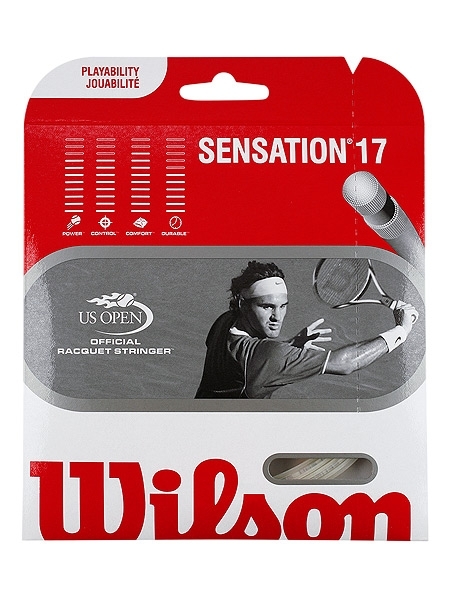 Sensation 17 delivers a nice blend of comfort, feel and power. 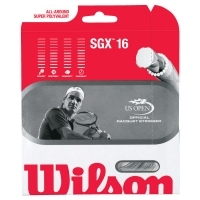 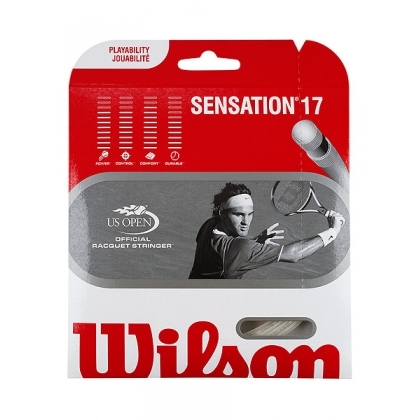 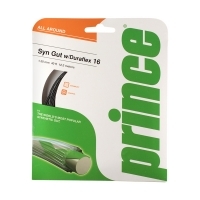 A good choice for players seeking an arm-friendly string with the enhanced touch and spin benefits of a thinner gauge.